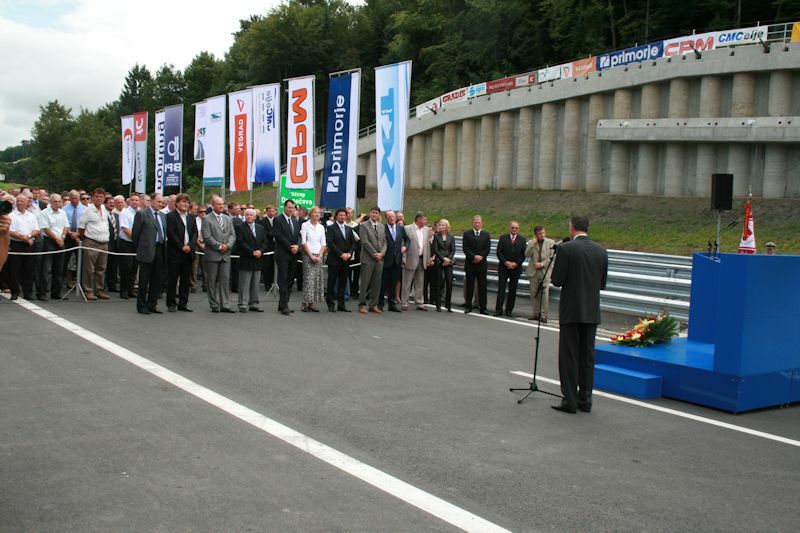 25 years « BPI d.o.o. Company BPI – Company for design and engineering Ltd. was established in middle of 1990 in the Yugoslavia time, when it was necessary to obtain certain licenses for company registration in Belgrade. 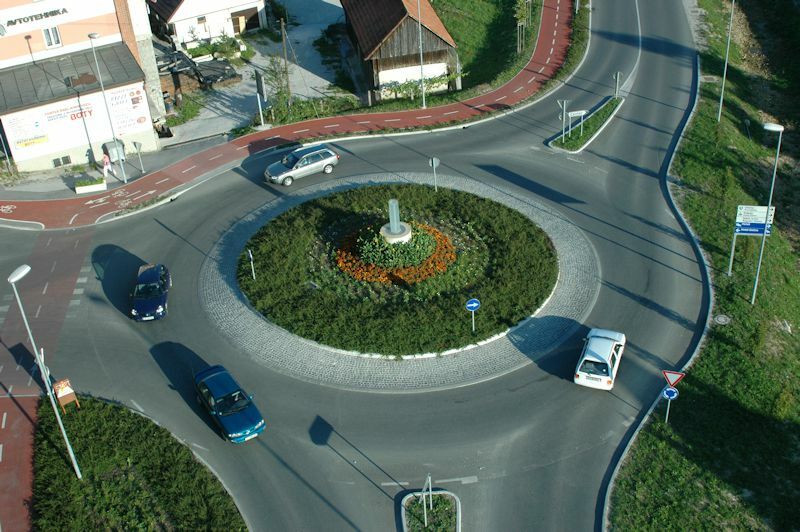 We were the first private design company in Slovenia which started working in the field of road design on state contracts. 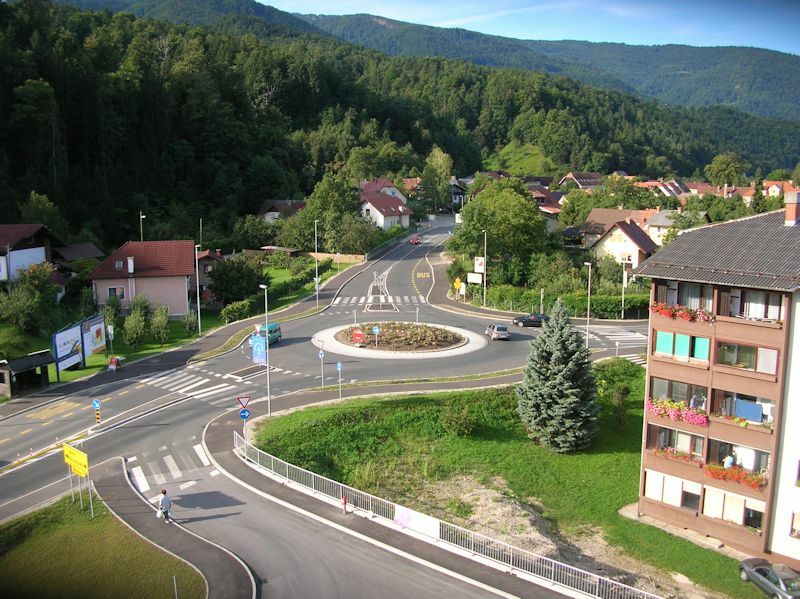 Our first client was the National roads administration for Study of variants for the Slovenska Bistrica- Središče ob Dravi expressway and Municipality of Maribor with Study of variants of western bypass between Vrbanska and Lackova road. 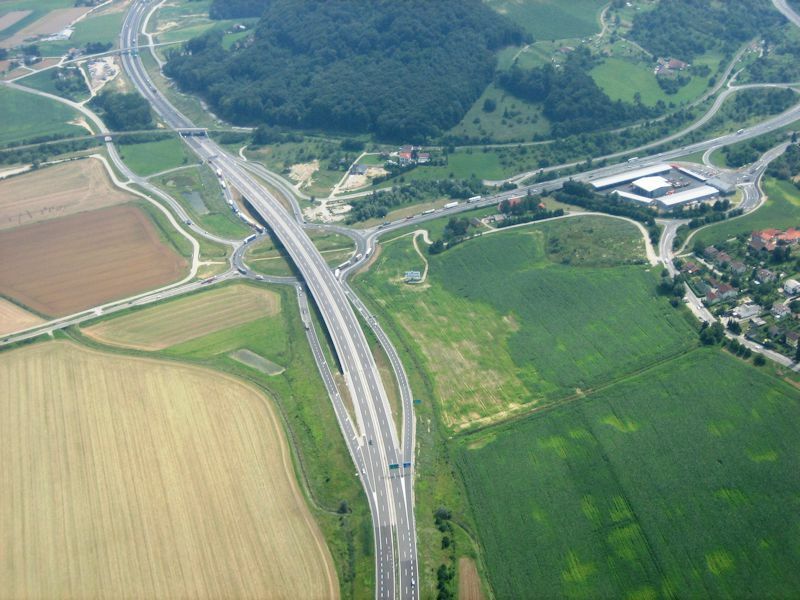 With further studies of variants of motorway connections in northeastern Slovenia, we contributed to one of the cornerstones of National Motorway Construction Programme (NMCP) in Republic of Slovenia, which was adopted by the government in 1995. 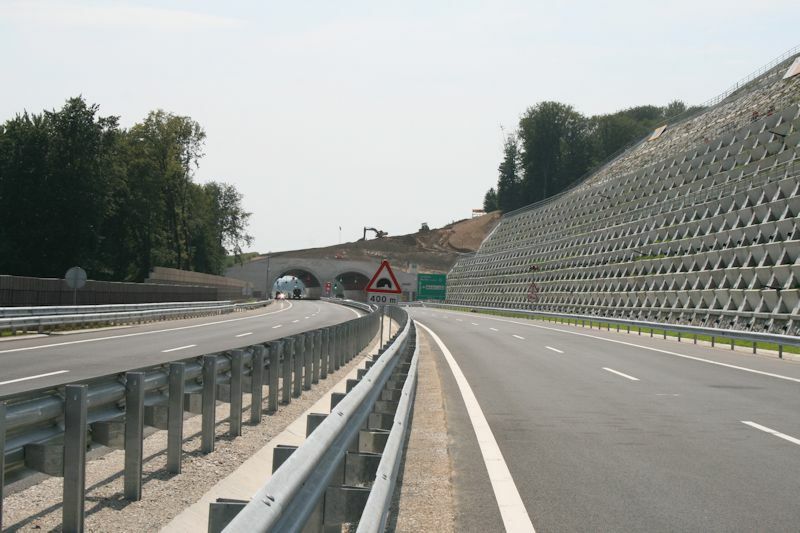 One of the first projects in the realization of NMCP was the project design for construction of the second half of Slovenika expressway (later motorway) on sections Hoče – Dramlje, which was made by BPI. 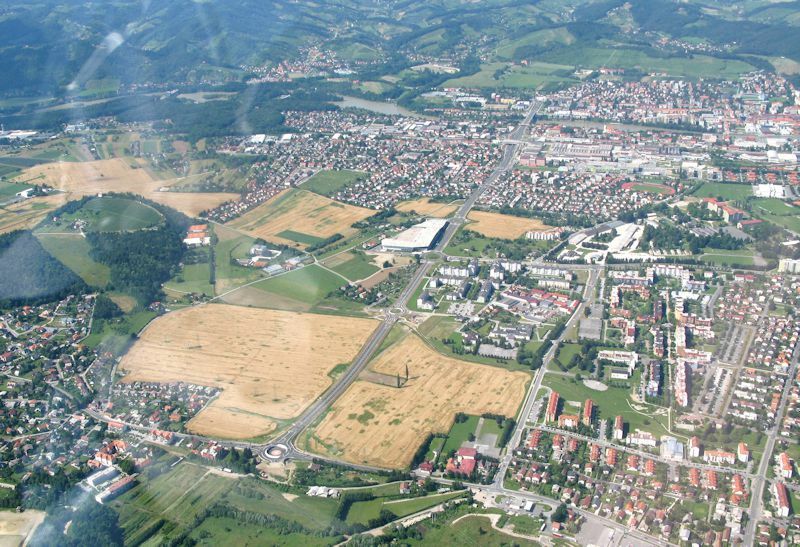 As NMCP contributed to the development of the whole Slovenian economy, in particular sectors associated with the construction industry, it also contributed to the development of this company. All technical employees have university degrees and are highly skilled. Companies focus is to recruit and professionaly train young people. Four of our young engineers graduated under supervision of our older colleagues. 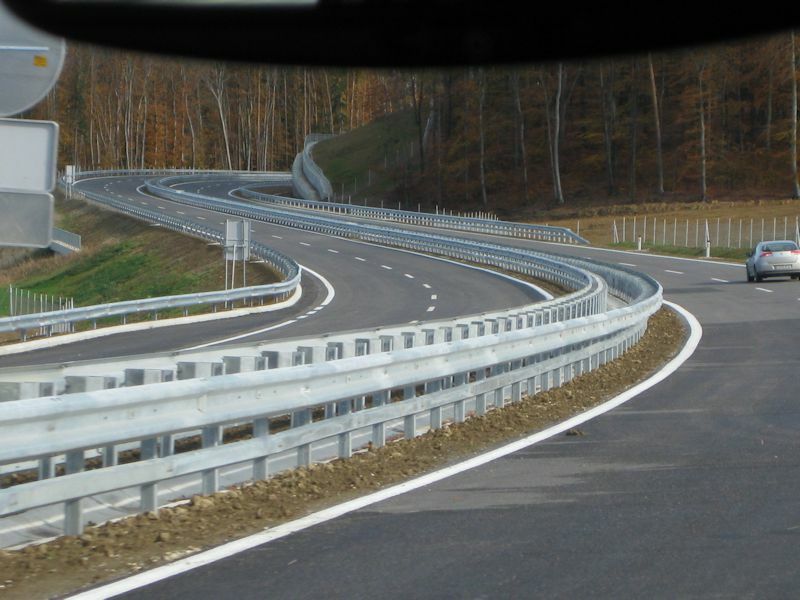 The company is registered to carry out all activities, which fall within the scope of construction desgn and works in accordance with the Construction Act, specializing at project design and auditing of road infrastructure. 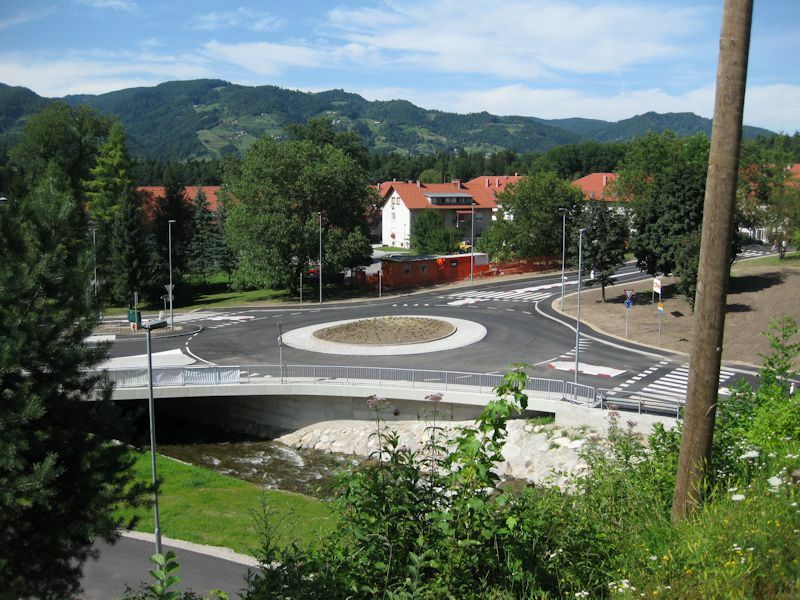 •	Designs for bridges, viaducts, culverts, etc. 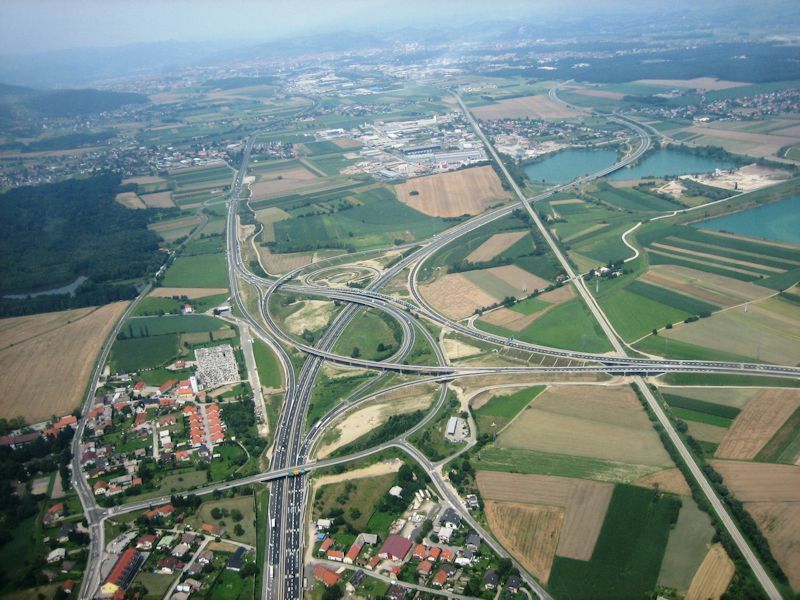 For most of the roads listed above, BPI engineers also prepared conceptual project designs as the basis of national or municipal site development plans, project designs for building permits and project designs for implementation. 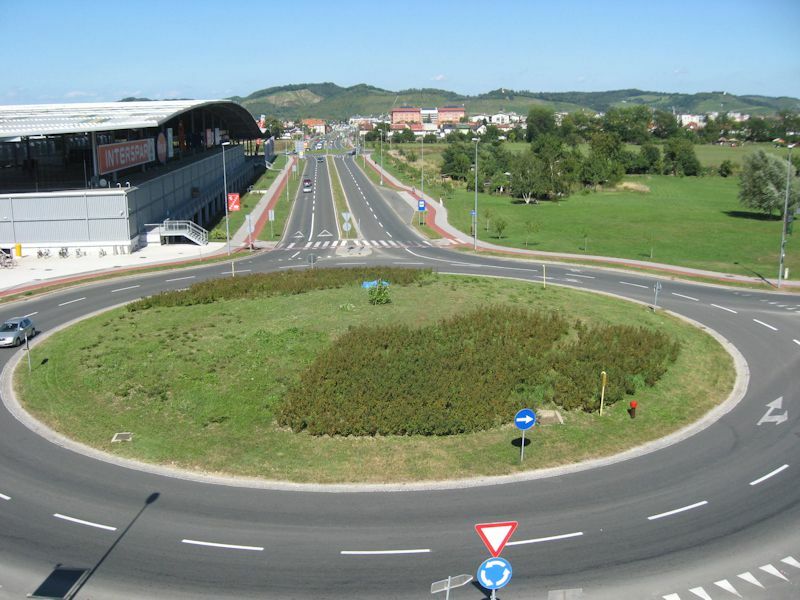 In addition of motorways, expressways and bypasses the company also produced a series of projects of all phases of roads of different categories, from the main roads to local roads, public paths and forest roads and intersections, roundabouts and car parks. The most of these projects have been implemented and for them, the finished works designs have been delivered to the clients.